Established since 1957, we are a family-owned and family-run business that is well-known in the local area for a quality range of divan beds, frames, mattresses and ready assembled furniture. At our showroom in Bath, you can view a large selection of different products before making an informed decision. Come along to our showroom today for suitable advice and guidance on a full range of products to complement your bedroom’s décor. We refresh our ranges on a weekly basis to give you plenty to choose from. Visit our showroom located on The Lower Bristol Road in Bath and take advantage of our free parking facilities. Offering prices that suit your specific budget, we also deal with telephone and email orders if these are more convenient for you. With a large student base in Bath, our professionals look after estate agents and landlords on a regular basis, supplying them with the divans, frames, and mattresses they need for student accommodation and houses. We also cater for Letting Agencies, Private Landlords, Estate Agents and proud suppliers to Bath Mind and Curo Pathways and other Local Companies. As part of our quick solutions, we are able to offer same-day or next-day delivery when your chosen item is currently in stock. Ordering on a weekly basis, this means that you are able to get your hands on the products you want in next to no time. Why Choose Bed E Buys (1957) Ltd? Great Customer service, just read our reviews. A great selection of bedroom accessories from well-known brands. Orders welcome via telephone and email. 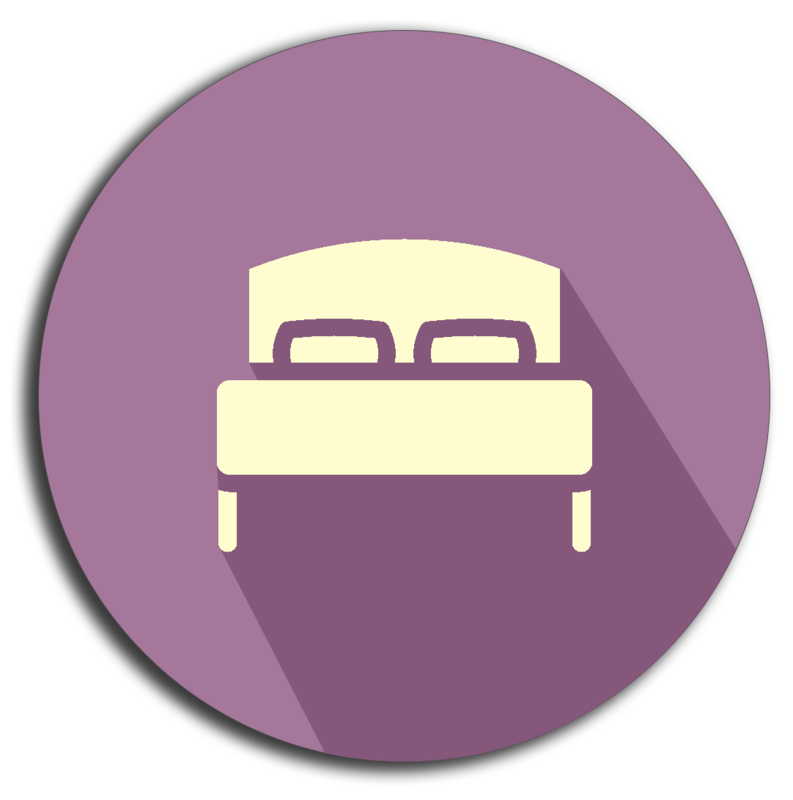 for mattresses, divans, frames and ready assembled bedroom furniture manufactured to the highest standard.